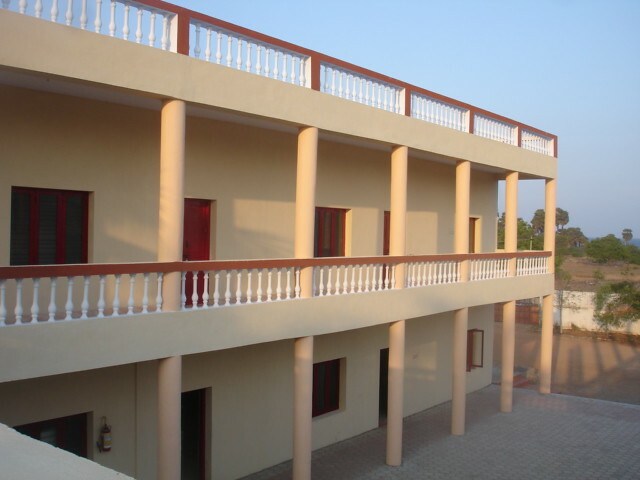 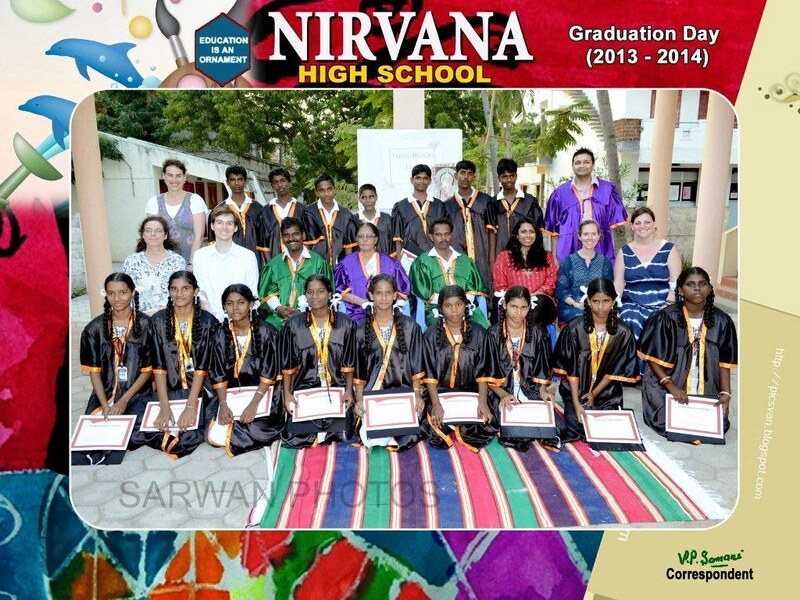 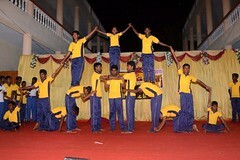 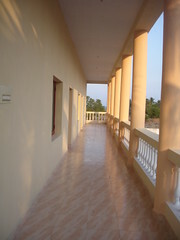 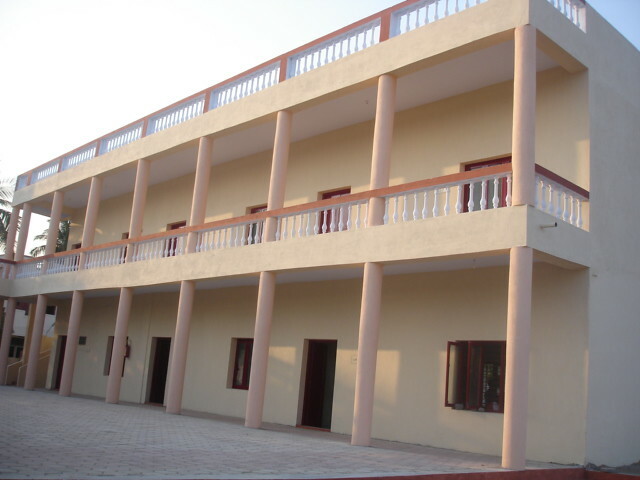 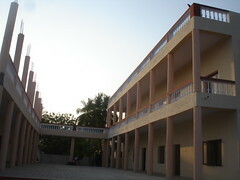 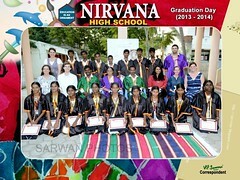 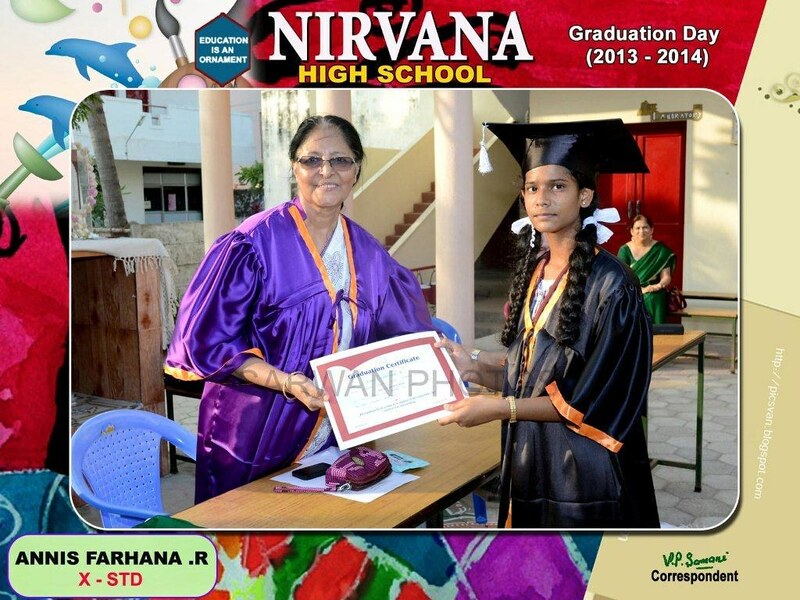 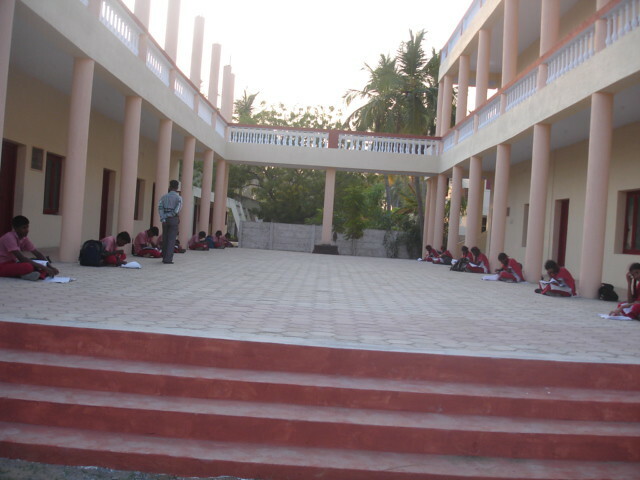 Located in Pondicherry, South India in a village named Kottakuppam, Nirvana School provides high quality schooling to children in the area. 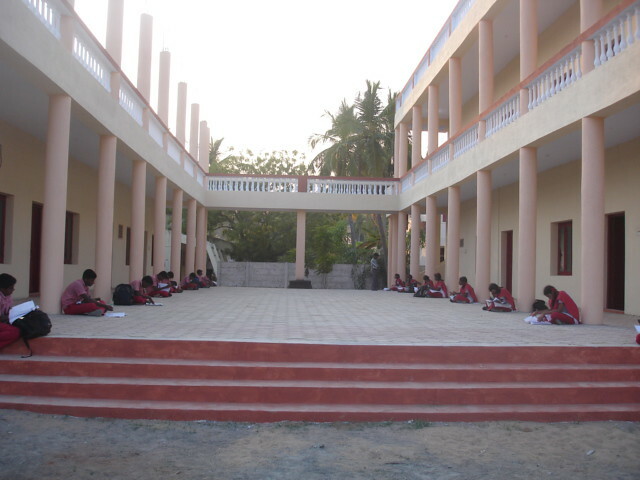 In particular, the school provides a high standard of education and personal development to children who would not have access to a good education. 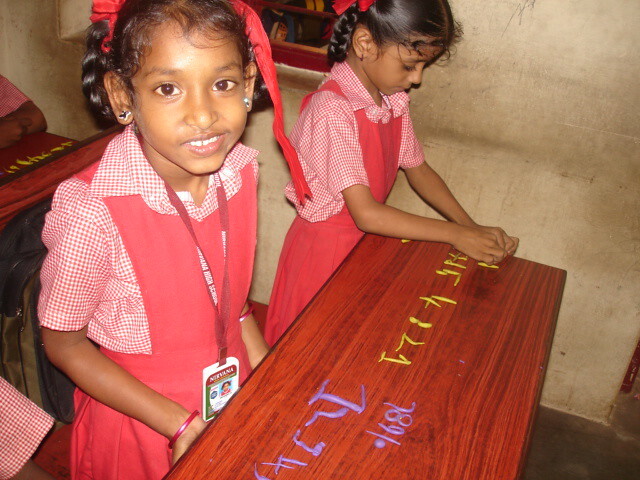 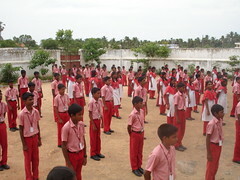 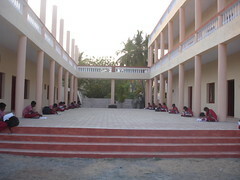 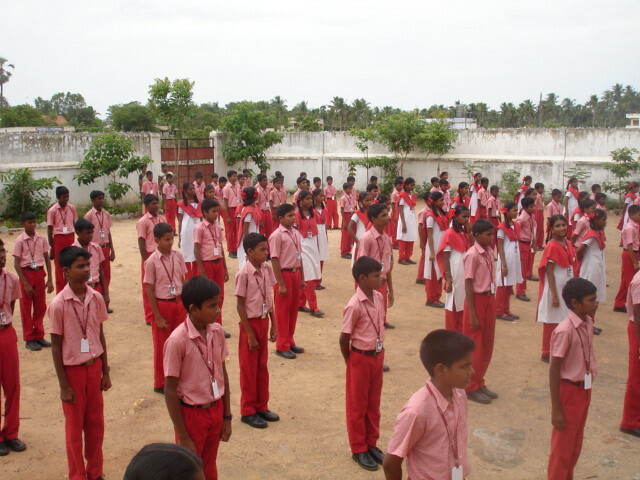 Underprivileged children from the local community receive instruction in English and have the best facilities possible.